While we may receive a commission from these links as part of the Amazon Affiliates program, we only recommend products that we love, trust, and use in our own home. Living in an Airstream is one thing; cooking in one is another, especially when you like eating foods other than the standard American fare. 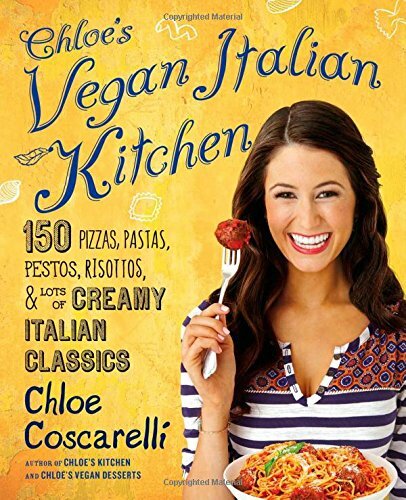 Chloe has been one of our favorite cookbook authors for a long time, and she did it again with this amazing follow-up to her dessert and Italian entree cookbooks of the past. We go to this book over, and over, and over again. She has a way of incorporating just the right amount of simple tasks with bold and unique flavors. PERFECT for weeknight meals and doubling portions for meal preps. Our favorite dishes are her Firehouse Chili (super easy) and spicy Panang Curry (also super easy). You won’t regret this purchase! 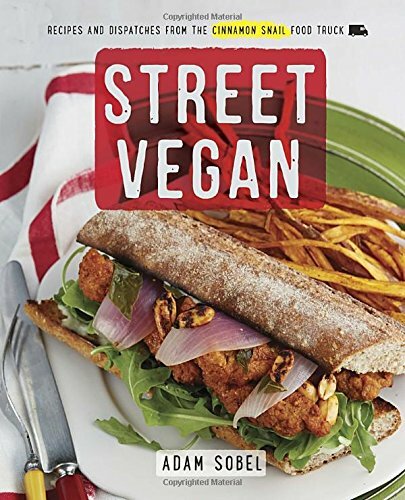 Favorites that you NEVER thought could be made vegan are transformed into amazing recipes in the book. We keep it in our tiny kitchen (it made the cut of physical books we keep in-house) and routinely make her delicious vegan cornbread. 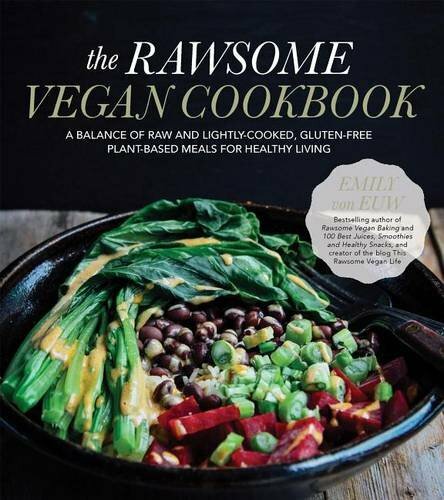 Emily Von Euw is a Canadian recipe blogger who's made it on the list of our most favorite authors to cook from. She focuses on a lightly cooked and raw-food rotation, which makes her meals especially easy to throw together during a busy week. She focuses on whole foods, plant-based ingredients, and loves using tahini. My favorite recipe is her sweet potato mac and cheese. We've made it at least 10 times! 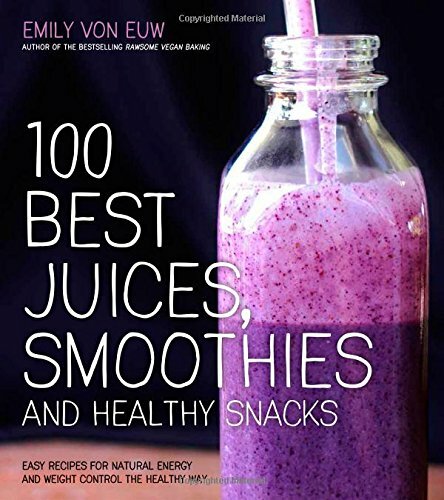 I started using Emily's smoothie cookbook to get out of the boring rotation I'd started adopting in anesthesia school. Now I typically choose a smoothie from this book each week, and rotate based on what fruits are in season. They're all exceptionally refreshing, and simple to make if you have access to a blender or juicer. She also includes a few tasty snacks. Even though this book has been out for some time, we keep coming back to it. My husband loves the Carrot Cake Cookies (made with real shaved carrot), and you can't beat the utility of tacos or black-bean sweet potato enchiladas. Laugh along with their profanity, and check out their blog for new updates on future publications. 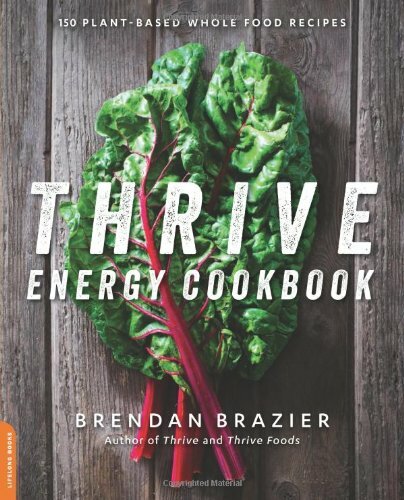 Brendan Brazier is the author of this book geared toward elite athletes. 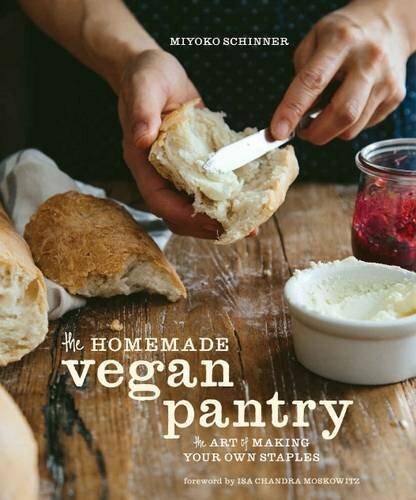 This is the book that honestly got my husband to start eating plant-based foods. Pros: it has high-calorie, nutrient-dense recipes that will definitely feed an athlete. Brendan includes tons of healthy fats in each recipe to make sure that someone like him (who trains professionally for Iron Man Competitions) can sustain energy throughout their workouts. Cons: lots of salt (although good for athletes), lots of fats (think 2 cans of coconut milk for one curry), and semi-expensive ingredients. Overall, I still love this book because everything tastes SO amazing. We love the sandwiches. So. Good. 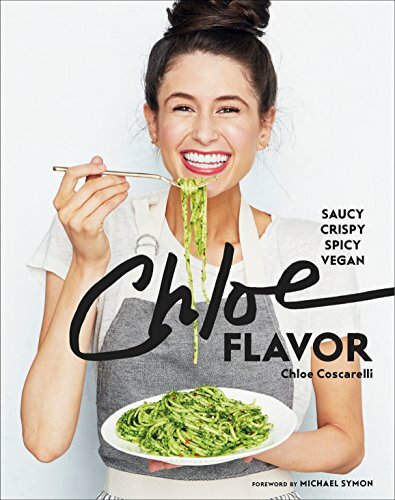 This cookbook is based off of the restaurant in Los Angeles, which serves as a foodie destination for vegans and culinary critics of the meat-eating variety alike. For a more luxurious addition to our menu, we like to consult this book. I've personally made the shaved brussels sprout salad with pomegranate seeds, as well as a few other gorgeous sides. Not for everyday cooking, but great for impressing at a dinner party. Get off your booty and buy this book. It’s not healthy, it’s not quick, but these dishes will make you want to do cartwheels after you eat them. They will literally convert ANY vegan doubter into a Preacher of the Plants. Our favorites? The vegan “clam” chowder and the filet-o-fish. Sooooo good!! 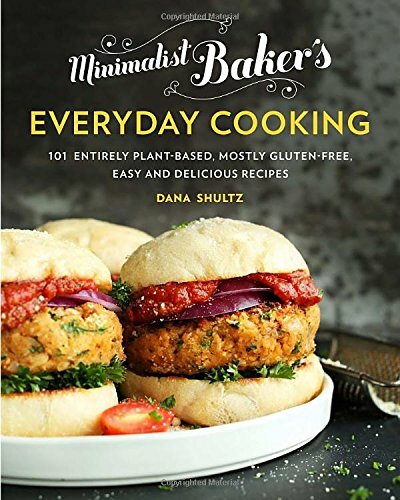 What’s even better is that although her blog is also amazing (and has tons of free recipes), this book isn’t just a repeat of the blog hits. They’re original and exclusive to the book. 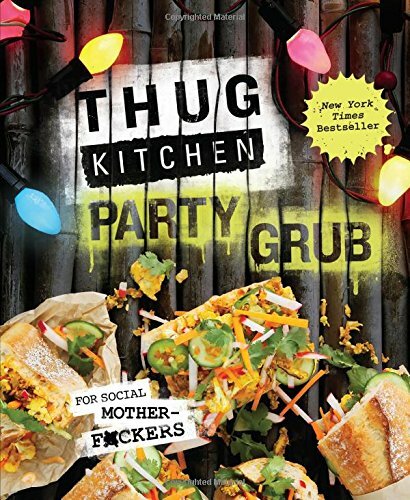 For those of you who haven't heard of Thug Kitchen... get ready. Their books contain profanities galore, but in a hilarious sort of way that's perfect for a good laugh. This is their second installment, which we like to use for making large servings and leftovers. Ever tried carrot-dogs or a giant pot of warm butternut squash queso? Get you some! 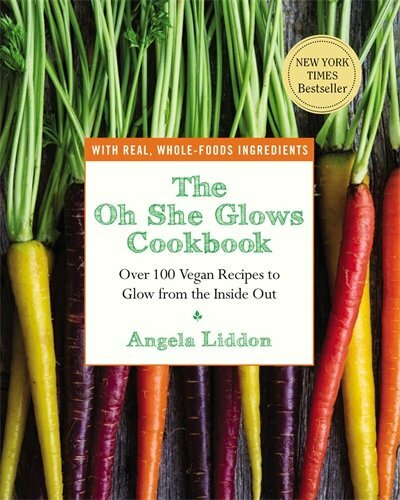 Angela Liddon writes for one of the most popular vegan websites on the internet: Oh She Glows. 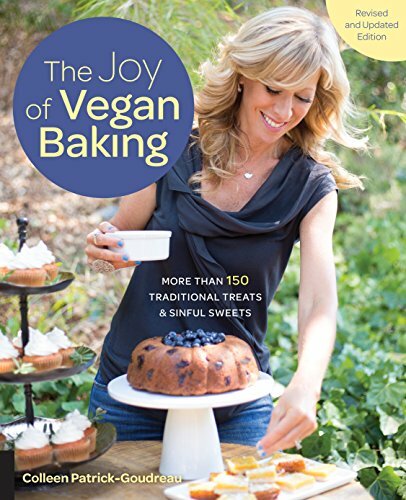 Not only has she authored thousands of recipes and given them away (for free) on her site-- she used to own her own bakery. I would highly recommend this book for beginners. Her savory rolled oats are one of my favorite go-to winter breakfasts (think warm red lentils, rolled oats, garlic, avocado, and tomato with some veggie sausage). Yummmm. You won't need a dehydrator or fancy kitchen gadgets to make Emily's amazing desserts! Just make sure to think ahead when it comes to timing (no cooking-- a lot of the cheesecake recipes need cold time in the freezer to solidify, and crusts may need time to dehydrate in the oven on a low setting). Dates, nuts, seeds, and chocolate. Nuff said. If you're not so worried about your waistline and want delicious vegan meals to please meat-eaters and vegan foodies alike, give a warm welcome to Isa Chandra. Her blog Post Punk Kitchen is one of my favorites, and she has some successful restaurants in Omaha and New York. It's not unheard of to see tons of recipes with tofu and seitan here, so be prepared. Not exactly whole-foods based, but it'll satisfy a fried-chicken hankering any day. We love her tempeh reuben-- it's a huge sandwich that towers over your plate and evokes all the ooey-gooey-goodness of NY's best delis. 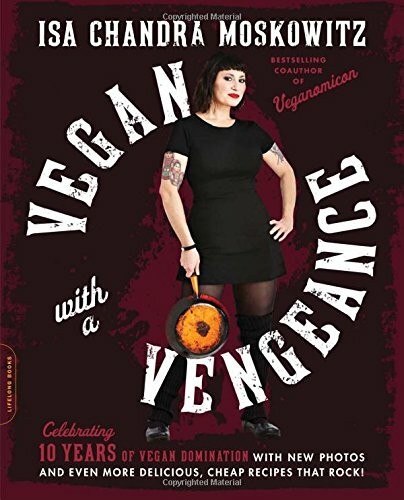 This book doesn't boast ridiculous blog photography or a big-named vegan activist recipe creators per se, but we got it as a gift for Christmas and were surprised at how much we really ended up using it. All of the recipes are whole food plant-based, meaning they're completely free of processed ingredients. Also (as the title insinuates) the food is pretty quick and easy to put together. We made the chickpea falafel quite a few times, as well as the Saffron quinoa bake a few times (we never tried saffron-- so we gave it a go!). 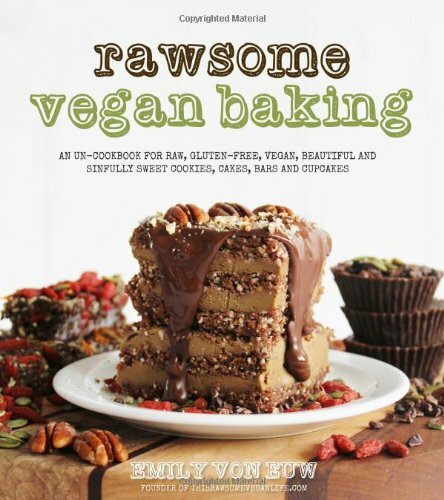 This book has a great introductory primer on all things raw. 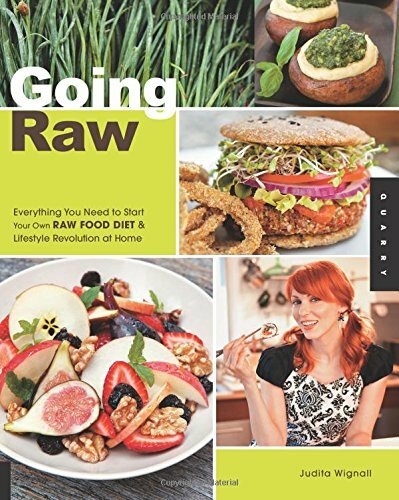 So if you don't know how to sprout, dehydrate, or soak nuts-- this book has it all, and more. She convinced me to get my first salad spinner (a must) and mandolin (another must). 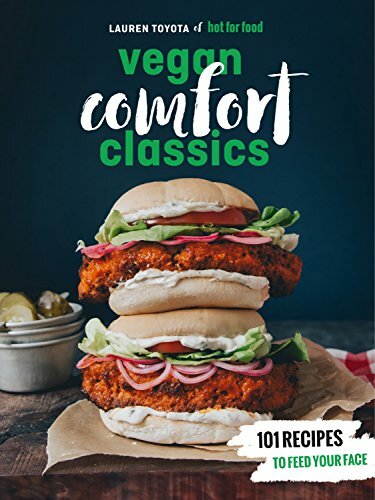 My favorite recipe in here? The rainbow collard wraps with home-made pesto, and the vegan sushi with jicama rice. This is an author from Austin TX with an award-winning food blog! 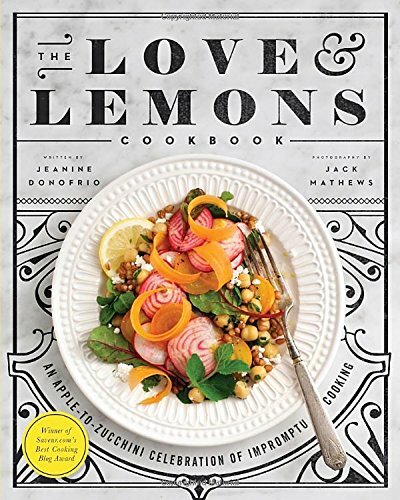 Jeanine's creativity and unique approach to cooking immediately drew me to purchasing her book. Ever wonder what to do with all of those leftover veggies? No problem! 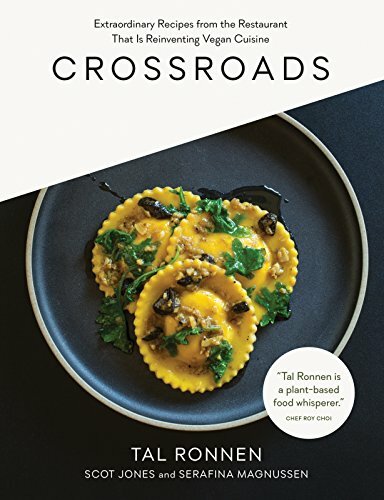 In this cookbook, she breaks down the recipe sections by ingredient. There's a whole section on Carrots. 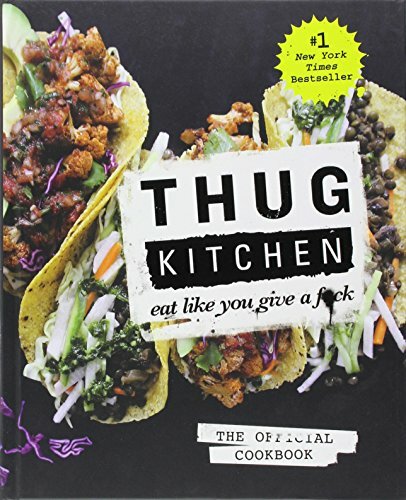 We've loved this book so far, and particularly enjoy the tables she's provided in the back (table for "how to make a kale salad", "how to make a smoothie", and "how to make a salsa" are pretty nice features. This is for anyone who wants to make everything from scratch. You cant find out how to make your own tofu, seitan, sauces, flours, and even quick macaroni-box powder to throw on some pasta in a pinch! We absolutely adore this book and have found it super useful. Making your vegan mayo, for example, turns out to taste much better and be way cheaper at home! Enjoy! So this guy owns a food truck called the Cinnamon Snail in New York City. I can't even explain to you HOW AMAZING his skills are. If you've got a sweet tooth and a spare hour or two, be sure to whip up some of his ridiculous desserts. The truck specializes in donuts, and (obviously) cinnamon rolls, and he includes the recipe for his "Master Dough" inside. Also, ever tried umeboshi plum vinegar? Me neither, until this book! His recipes take a little more time, so we save them for weekend cooking sessions. Nonetheless, they're well worth the exploration and we can't wait to meet him in person one day! Vegan Richa is a blogger who started cooking amazing Indian plant-based recipes as a side-gig for her engineering day job. She claims in her book that she never imagined getting to quit her job for full-time blogging! What makes this book so special is the truly authentic Indian spices and attention to detail. 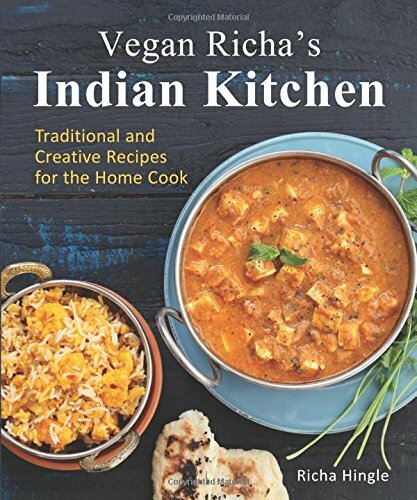 You'll find recipes on how to make your own Indian desserts into vegan delights (we like her chickpea flour squares), and curries that are seriously to die for. Most servings make enough to feed 4 people, so we end up doubling a lot of her recipes for meals during the week. 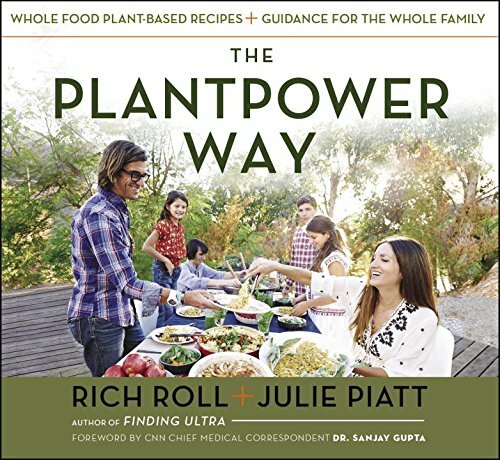 I'm a slightly obsessive listener of the Rich Roll Podcast, so when I found out that they wrote a cookbook, I jumped on board. WOW. The book is huge, has gorgeous photography, and includes pretty huge servings for each of the main courses. You can customize each recipe to your needs, and this makes it nice when ingredients are a little more difficult to find. Try the Azteca Enchiladas, or the Deep Blue pineapple spirulina smoothie. 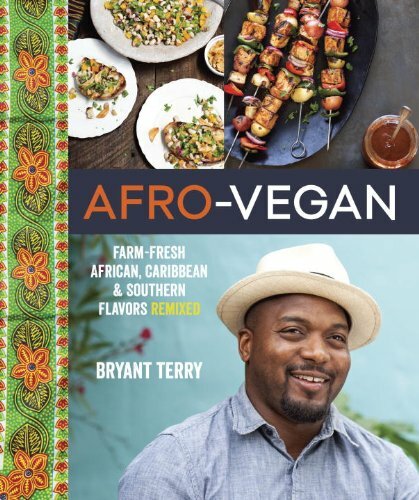 This author Bryant Terry is a friend of Oprah, is a former Food and Society Policy Fellow, eco-chef, and food-just activist. His recipes satisfy any craving you might have had for Caribbean island flavors. I loved his bright summer corn chowder with skillet-roasted cornbread from scratch. Absolutely authentic flavor and well-curated recipe selection. 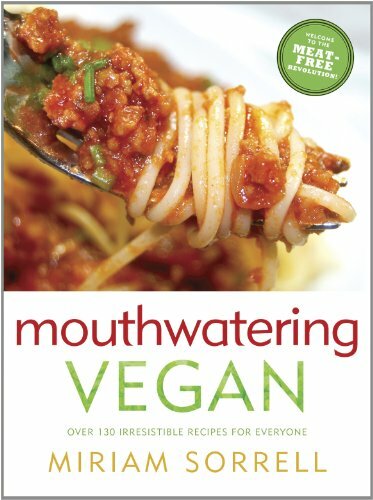 Confession: this was the first book that I bought after watching all of my vegan documentaries. I went to the bookstore in search of a book with LOTS of pictures, and this one fit the bill. Miriam is from England, so her taste and palette are a little bit different from what I'm used to. But she got me into some spices and flavors that I'd never tried before-- like star anise, and nutritional yeast. 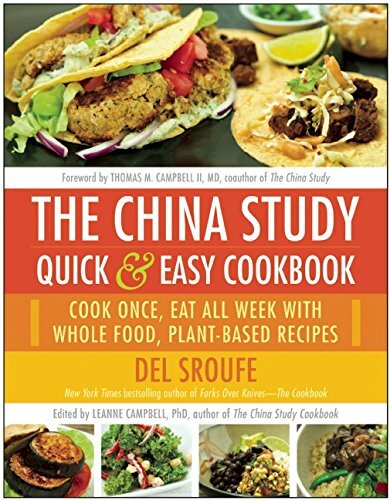 Overall a great book for beginners, but I haven't cooked from it in about a year.